Thanks to Kelly Services for continued sponsorship of #globaltru and #trulondon in particular, and to our event supporters Rolepoint, Work4Labs and StackOverflow. You make affordable events possible. 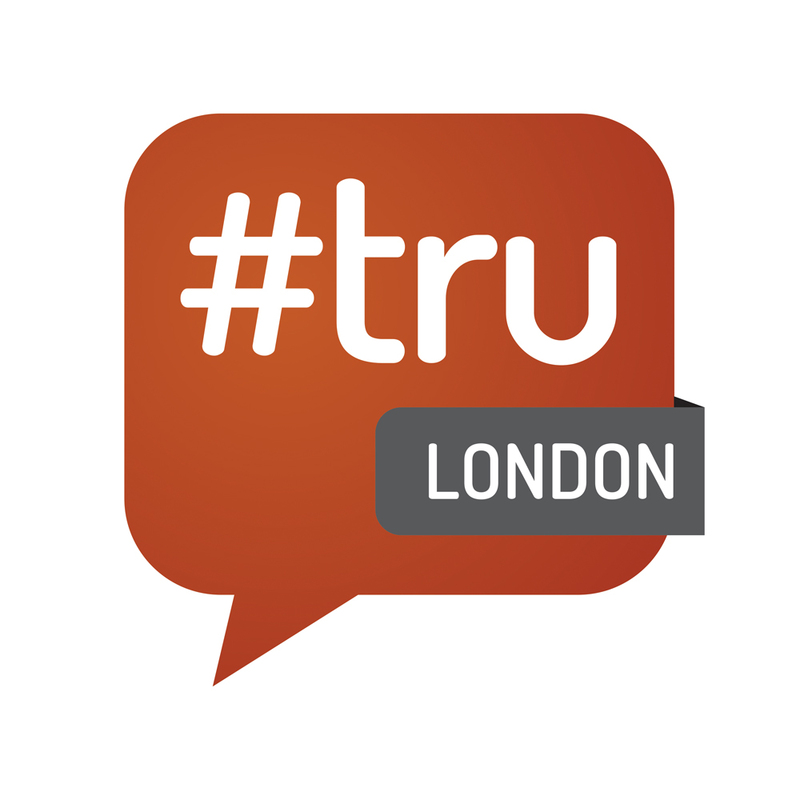 “I am looking forward to attending #trulondon in a couple of weeks. Hope you will be there, too, and perhaps I will get to meet you. I am a Yank from the states, Boston to be precise, but I work globally in the field of recruitment. I will be leading a few tracks so I thought it would be a good idea to tell you a little bit about myself in advance as you go through the thoughtful process of choosing which sessions to attend and which ones you won’t. Hope you’ll attend mine if you think we’re a good fit but it’s okay if you select out once I’ve told you a bit about myself. I would classify myself as a “practitioner” that is to say I actually do the things I talk about. Interestingly enough, my son considers me an inventor. He may be on to something with that classification, too. I realize there is a whole cottage industry of self-appointed “gurus” and “thought leaders” who bless what they think is the tactic du jour embracing it as their own but never actually do the work. That’s not my scene and to be honest I don’t have much patience for any of them. They remind me a lot of the know-it-all jerks I had to put up with in high school. God, I hated them. Unlike them I say what I am going to do and try my best to do what I say I will. It should not be a novel concept but unfortunately in this day and age it seems to be the exception and not the rule. I believe in first-mover advantage. If you are waiting for tons of people to tell you what will work, you are probably too late to get in the game. I believe in piloting ideas that hold promise but put them within a scalable framework to validate “proof of concept” as quickly as possible. I believe in the power of data and the power of brand. I only collect actionable metrics to define success and continually work very hard to refine those results. I am direct. I am honest. I would rather tell you the truth than what is a comfortable un-truth. I have dedicated the better part of my career to the sharing and promotion of best practices within the employment industry. I believe in giving back and paying forward. Again, not a novel concept but not very common these days. Like Bill I don’t believe you have to charge people thousands of Euros at a conference to learn something new. Chances are you will learn more at #trulondon for £150 than one of those other conferences (probably filled with self-appointed “gurus” and “thought leaders” who’ve really never done the work) that will charge you ten times as much if you come with an open mind to one of my sessions and are not afraid to be told (or even better tell) an inconvenient truth. I don’t get paid for speaking at events and never have. That’s not what I’m about. However, I have presented at Facebook, Microsoft, the Mobile Marketing Association and led recruitment conferences as far away as Australia. I believe strongly in the power of social media and mobile for recruitment and have the data to back it up. And I share. I fundamentally believe Recruitment is very different from HR and I am glad that it is. I am not sure if HR will ever have a strategic seat at the table but Recruitment surely should. 3. “Catfishing for Employers and Jobseekers” Why authenticity is so important. I am looking forward to a wonderful “unconference” at #trulondon and hopefully meeting you! I know Mike well from #truBoston, and a few other events over the last few years. We regularly exchange notes. You can get one of the remaining tickets to see Mike at #trulondon HERE. There are only 12 tickets left, and you wouldn’t want to miss it.